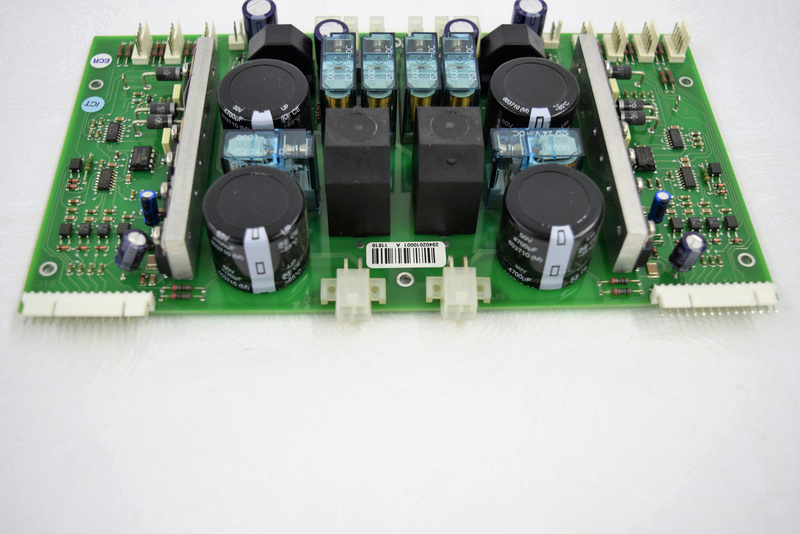 PCB TC Power Stage 94-02010 for Roche COBAS AmpliPrep Sample Prep . New Life Scientific, Inc.
New Life Scientific technicians removed these from a Roche COBAS AmpliPrep. There was no individual testing performed.